Mendoza is synonymous with wine, but unlike most of Argentina’s sleepy wine regions, it has a lively centre and great access to the Andes for walking. The vineyards are the main attraction, and with so many grape varieties to try why not swap the cold weather for rural scenery, fabulous wine, and, of course, a famous Argentinean steak or two! Entre Cielos has made it onto our pick of winter getaways to South America for its incredible location, 5 star accommodation, and, of course, great Malbec! 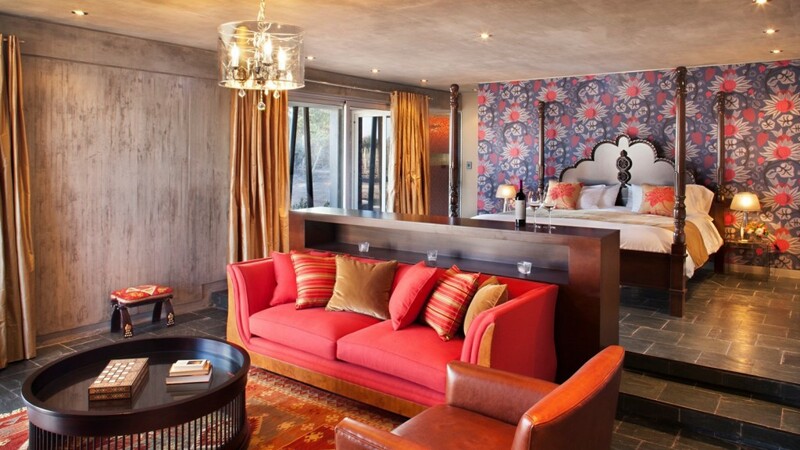 The loft suite resembles an airstream caravan on stilts, perched in the heart of the vineyards, decked out with almost futuristic furnishings, while the main hotel is much more traditional and luxurious. 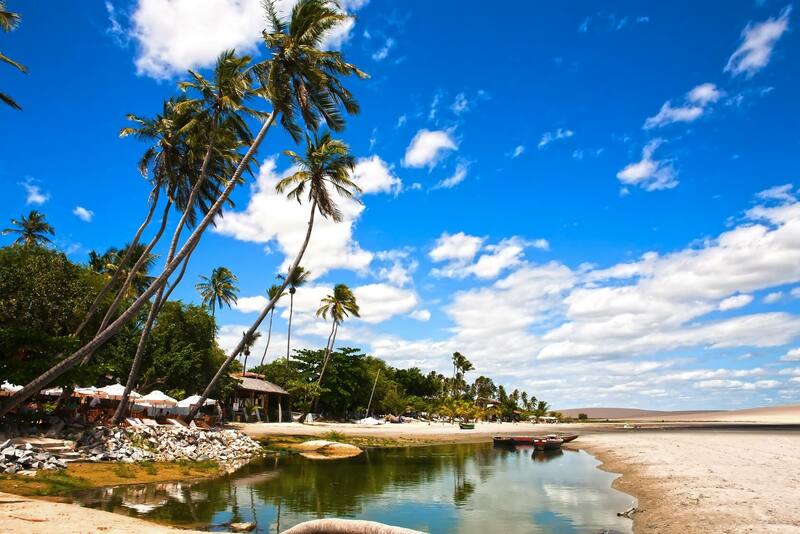 Trancoso, in the Brazilian state of Bahia, might not be high on your South American wish list (in fact, you’ve probably never even heard of it!) but it should be. With desert beaches and coral reefs which form natural swimming pools at low tide, this quiet but luxurious destination is the getaway of choice for the elite. 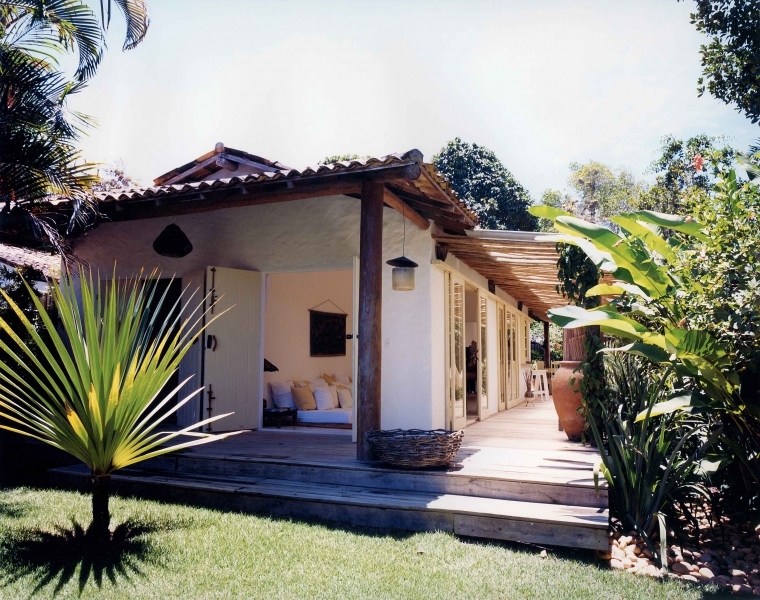 UXUA is the place to stay in Trancoso. Featuring 10 boutique casas surrounding a fabulous swimming pool made of green aventurine quartz stones, this hideaway screams honeymoon! Each house has been carefully and modestly designed to be sympathetic to its surroundings, whilst maintaining that 5 star hotel style. 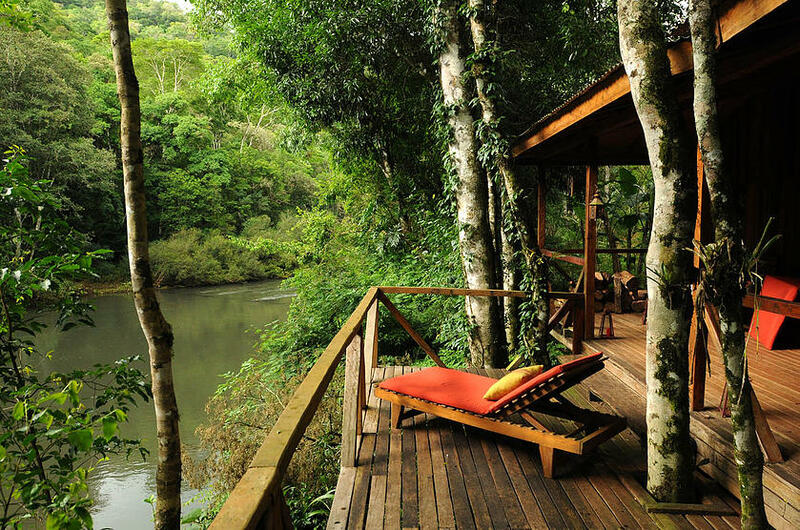 The Paranaense Jungle is one of the least visited areas of South America, located in the North-eastern corner of Argentina, in the Misiones province. With no dry season, this tropical area has lots of rain and lots of wildlife, as well as some fabulous natural wonders, including Iguazu Falls. 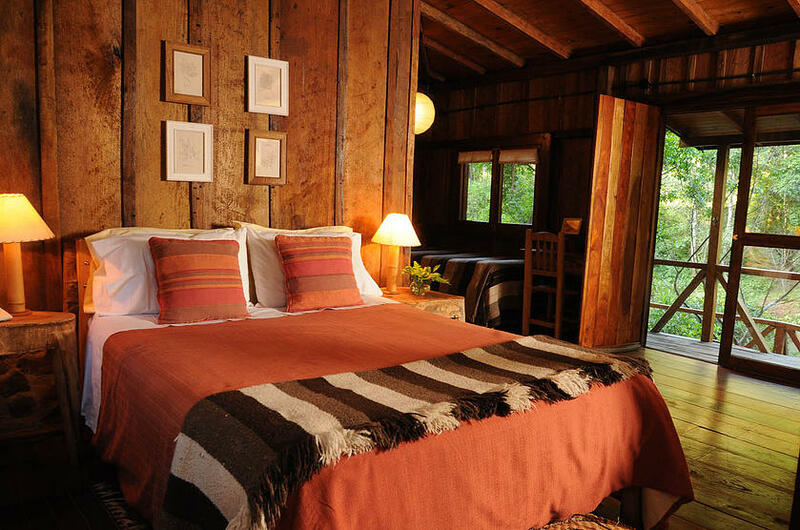 The Don Enrique Lodge is over 3 hours away from Iguazu by 4×4, which is the only way to access this remote jungle hotel. The lodge itself was built entirely from fallen trees, and recycled and natural materials, and offers guests the ultimate getaway in cosy rooms with log burning stoves. It’s a great alternative to the Amazon or Pantanal, and the birdwatching is fantastic! Colombia’s Rosario Island’s, in the Caribbean Sea, are a short and easy boat ride away from the beautiful colonial port of Cartagena. Although most visitors do this trip in a day, the islands are best enjoyed early in the morning or in the evening, when there are less tourists around and you can enjoy your palm-tree paradise in peace! 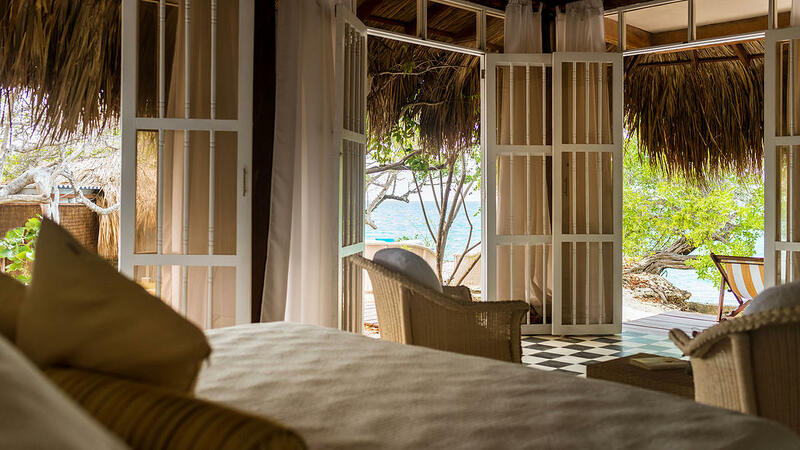 The Rosarios are small but perfectly formed, so you won’t go wrong wherever you choose to stay, but the Coralina Island Hotel is definitely one of the best accommodation options. With stylish, airy rooms, and plenty of hidden coves to sunbathe on, as well as some great snorkelling opportunities right on your doorstep, this really is the stuff dreams are made of! 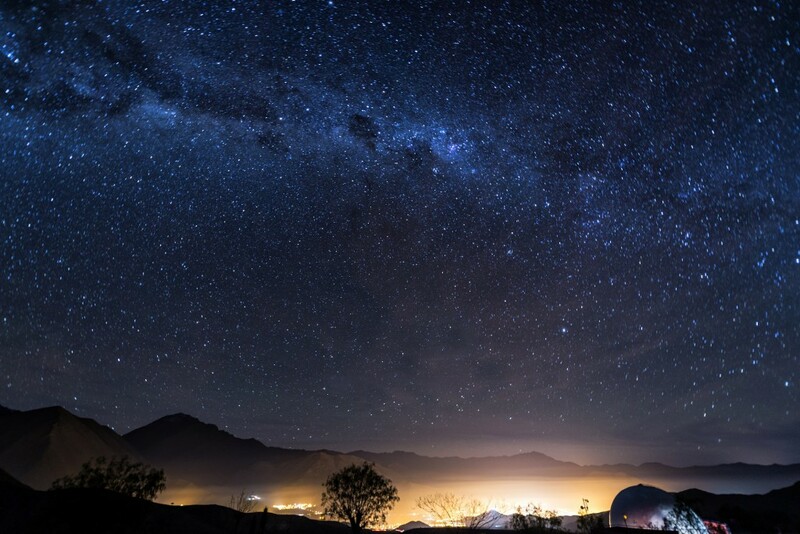 Northern Chile has some of the best stargazing in the world, due to the combination of high altitude, clear skies and no light pollution. So it’s no wonder many hotels are geared towards enjoying the night’s sky. But the Elqui Domos are, in our opinion, a cut above the rest. 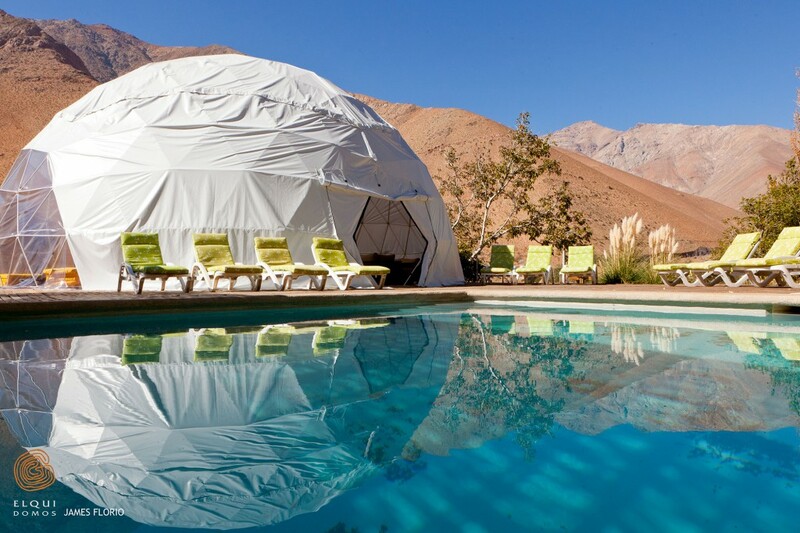 Located in the Elqui Valley, which is famous for its wine production, the accommodation consists of geodesic tents and log cabin-style ‘observatories’, with viewing windows above the bed so you can fall asleep stargazing. And if all of that wasn’t romantic enough, there’s a beautiful outdoor swimming pool with fabulous views over the remote valley. 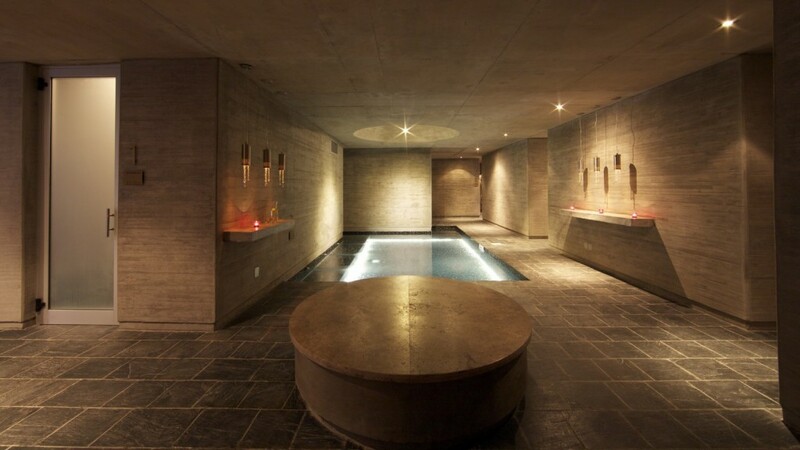 It’s hard to choose our favourite hotel in Jeri’, but the Essenza has to be up there with the best of them. Whether you want a private balcony pool with fabulous views of the ocean, access to the main pool directly from your own veranda, or a drink in the wet bar, this hotel ticks every box. The Ecuadorian Amazon has some of the most incredible scenery in the world, and more native species than you even knew existed! 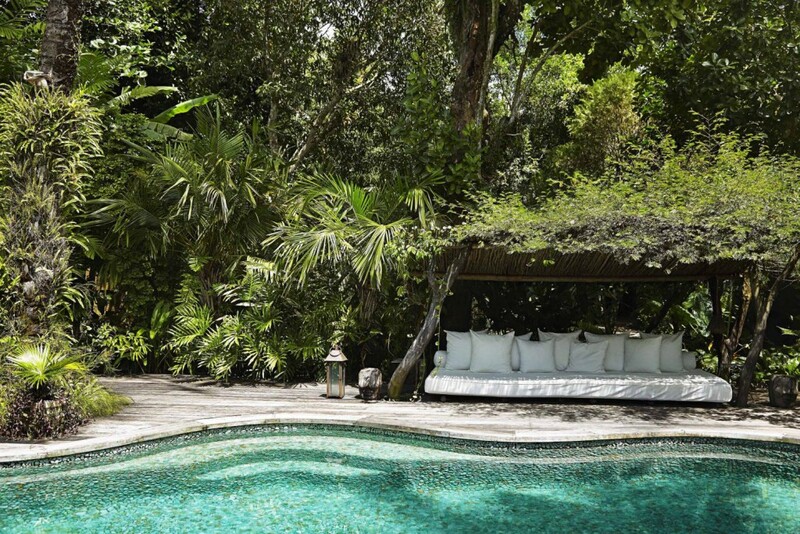 More and more people are visiting this rainforest every year, which is why it’s more important than ever to travel responsibly, and limit your ecological footprint as much as possible. 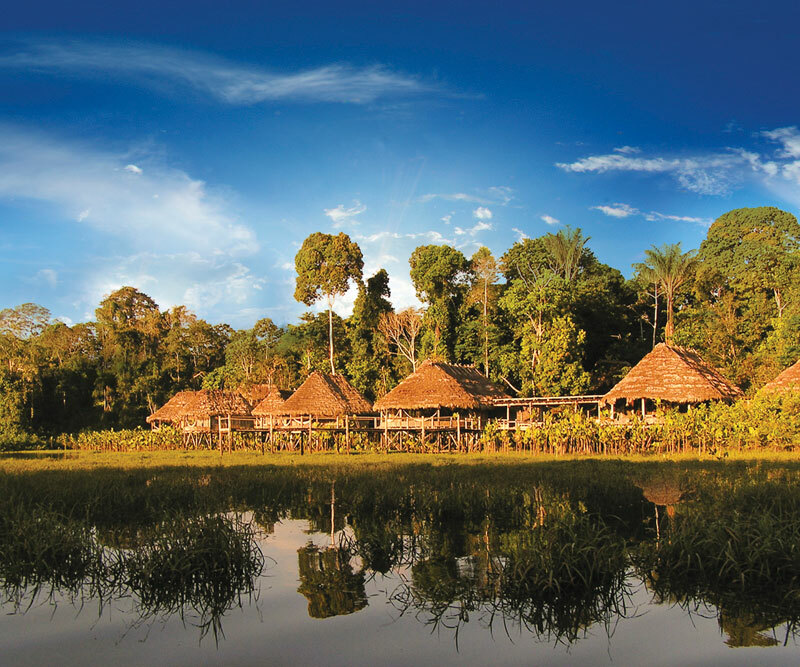 The Kapawi is run by the indigenous Achuar people, and aims to preserve their way of life and create a sustainable Amazon experience for tourists. 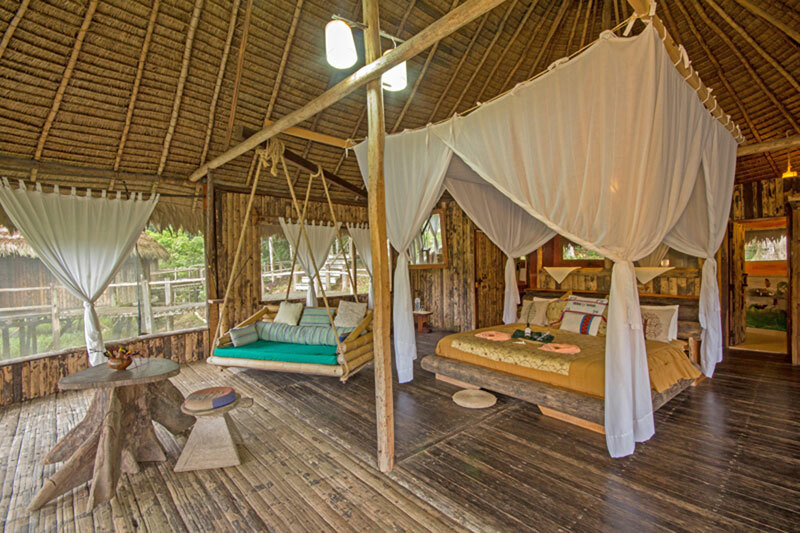 The lodge uses biodegradable products, is solar-powered, and, to limit any disruptions to the native nocturnal species, all lights must be switched off at sunset. 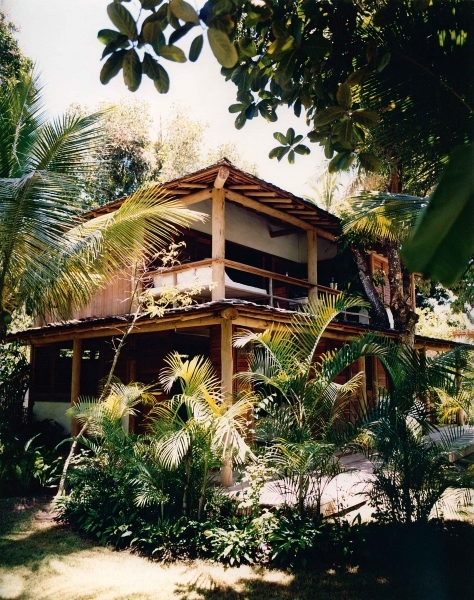 Access is by plane and boat only, making it one of the more remote jungle lodges. Of course, there are countless fabulous destinations to be discovered across the Atlantic, so how about a road trip getaway? 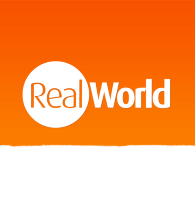 Alternatively, a tailor-made travel specialist will be able to plan your dream holiday to South America, with everything exactly as you want it!